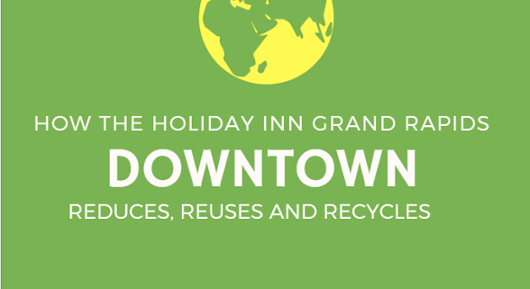 Here at the Holiday Inn Grand Rapids Downtown, we focus on sustainability. Sustainability at our hotel ranges from reducing waste, minimizing our carbon footprint, maximizing efficiency and donating time and resources to the local community. Each quarter we set sustainability goals focusing on various parts of the environment. Click on the photo below to view our infograph of impacts, facts and achieved goals we have made in 2018. One of our most recent awards was given to Marilyn Perez. Marilyn was awarded as a "2018 Waste Fit Champion" by Rubicon Global. 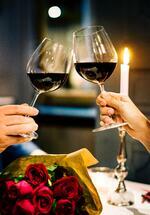 Her sustainability efforts reduce waste, water use and energy. 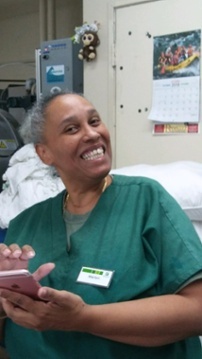 Marilyn carries sustainability practices between her work and personal life, helping us grow our impacts in the housekeeping department.